ASUS Zenfone Max Pro M2 is a value-for-money gaming smartphone you need to check out right now. 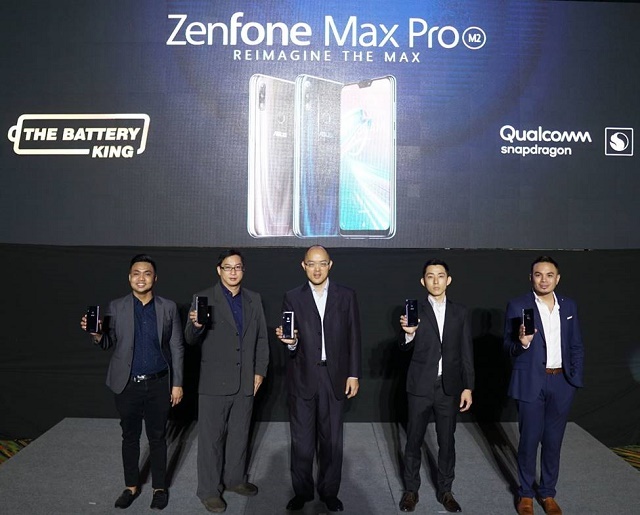 ASUS Zenfone Max Pro M2 is officially released here in the Philippines. The company debuted its latest smartphone which promises to be a highly-capable device in terms of performance, battery efficiency, and durability. 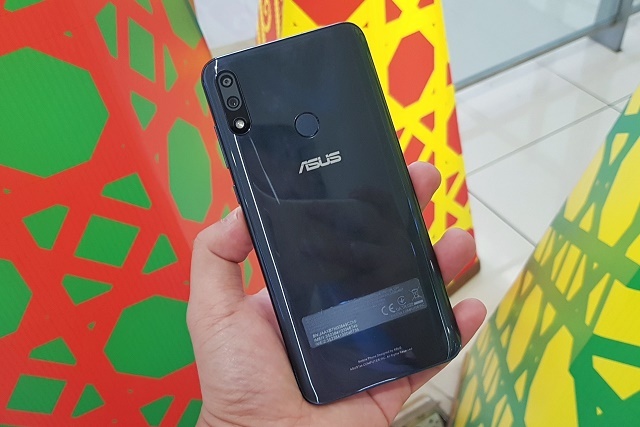 This iteration of the Zenfone Max Pro line is one of the most sought after releases this year. The ASUS Max Pro M2 is positioned in the gaming market since it is packed with Qualcomm Snapdragon 660 SoC and a massive 5000 mAh battery. It also boots with a stock Android software which makes it even more appealing to gamers. The Zenfone Max Pro M2 comes in two variants – the online-exclusive 4GB RAM model and the 6GB RAM model. On top of that, the handset is also treated with Gorilla Glass 6. According to ASUS, it’s one of the first smartphones to have this Corning's technology in the Philippines. The Zenfone Max Pro M2 is definitely an eye-pleaser. It features what the company called as the “Wave Finish.” This design philosophy was exquisitely created using a glossy 16-layer coating. It also comes with a 3D arc acrylic backing, making it comfortable to hold. On the front, the handset frames a 6.3-inch FHD+ (2280 x 1080px) All-Screen display with 19:9 aspect ratio. Just like the Max Pro M1, the M2 is also pegged to be a multimedia device. It comes with a powerful 5-magnet speaker driven by NXP low-distortion smart amplifier. Mobile photography is the area where the Zenfone Max Pro M2 has improved a lot compared to its predecessor. The handset comes with a powerful dual-rear camera which features the new 12MP Sony IMX486 image sensor. It could detect up to 13 scenes with the use of its AI Scene Detection. Likewise, you’ll also get a 5MP shooter for bokeh effects. The handset also features an advanced Electronic Image Stabilization (EIS) and Phase Detection Autofocus (PDAF). On the front, the phone mounts a 13MP selfie shooter. 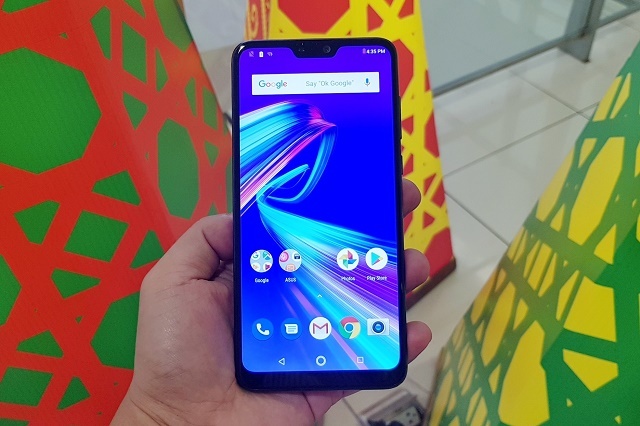 The ASUS Zenfone Max Pro M2 6GB RAM (64GB ROM) variant will be available in the Philippines at Php 14,995 on December 15th in all ASUS Concept Stores, Kiosks and partner dealers nationwide. Moreover, the more affordable 4GB RAM (64GB ROM) variant will be available in Lazada and Shopee at Php 12,995. This model is now in pre-order status.